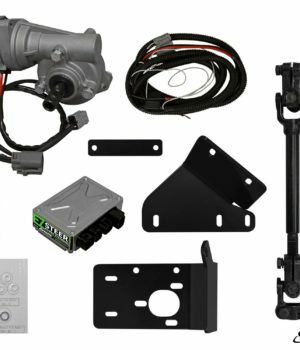 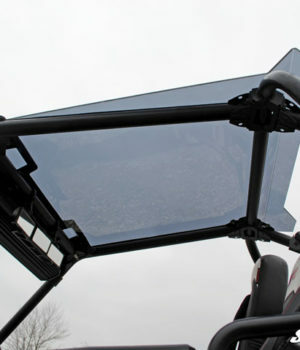 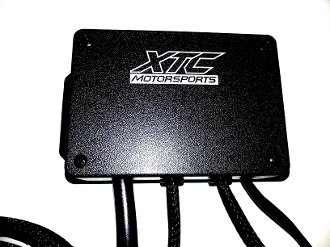 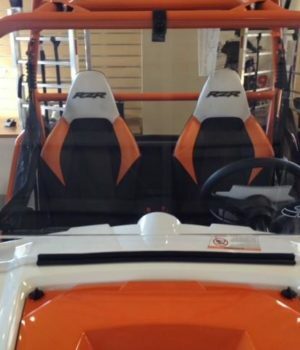 XTC Motorsports – 2015 Polaris RZR 1000XP Turn Indicator System with Horn » Bad Motorsports Inc.
Our new Turn Indicator Kit is unique from the other kits on the market. 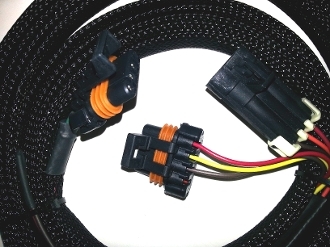 This kit is completely plug and play , no wires to cut, no crimping with only power and ground to hook up and plug into OEM harness. 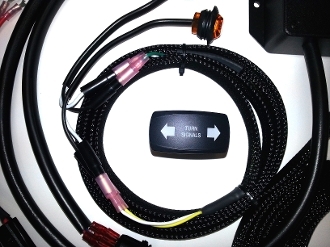 Our kit uses the factory brake lights as turn indicators. 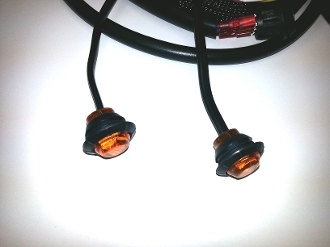 Most other kits use one 3/4″ marker light for each turn indicator. 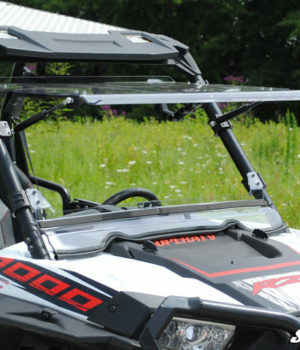 The factory lights are many times larger, making it much safer to be seen. 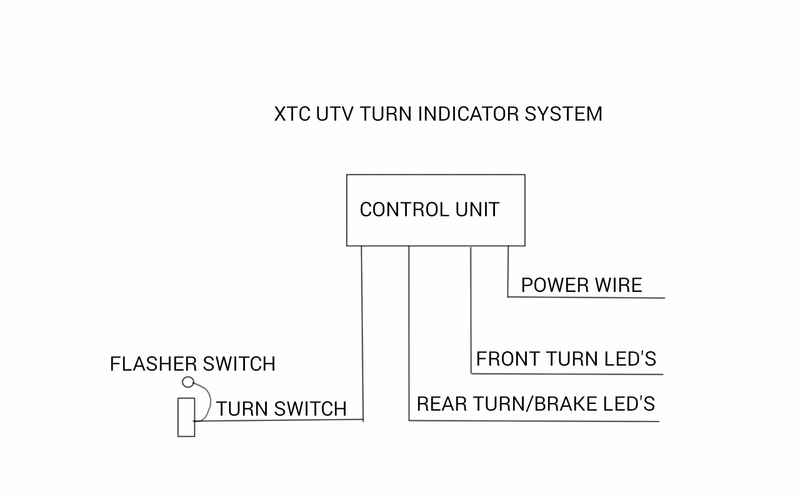 Since these vehicles are used primarily for off road use, we use a lit switch on the dash, instead of those cumbersome turn levers that break off. 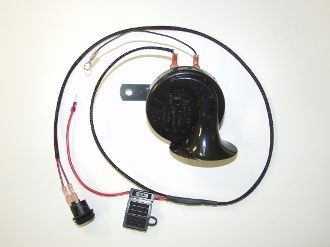 It includes a lit Hazard Switch and rear power out for the license plate light or whip light. 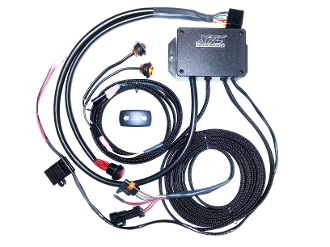 This Kit is model year specific.